The social action ministry’s mission is to educate, inform, inspire, and lead the VUU congregation in working for a more socially just world. Activities include direct charity work, educational and informational forums, legislative & public policy advocacy and public witness. I-HELP – Interfaith Homeless Emergency Lodging Program. I-HELP volunteers from VUU provide a safe place to sleep and a good meal for homeless people in Chandler, at the VUU sanctuary multiple times each month. Click HERE to sign up to help with an upcoming dinner. Citizen’s Climate Lobby – VUU inspires us to live out our commitment to the earth by creating a sustainable lifestyle for members and the congregation. VUUGS volunteers provide a number of programs including a community garden, letter-writing campaigns, highway cleanup, public witness, educational & informational forums. Designated Charity – Paz de Cristo. VUU members contribute to a designated charity, currently Paz de Cristo through donations and service. Paz de Cristo serves homeless people in the East Valley. VUU donates a specified number of “first Sunday” collection plates to Paz, and provides direct service by serving the evening meal on the second Friday of each month. Click here for more information or contact pazdecristo@vuu.org with questions. Racial Justice – VUU’s Beloved & Continuing Conversations. VUU’s racial justice program includes sponsoring the “Beloved Conversations” workshops through adult Religious Education, occasional “continuing conversations” at VUU , and provides leadership and liaison to the Black Lives Matter movement. Ad Hoc Programs – VUU’s social action program also includes ad hoc educational and public witness programs initiated by minister, staff, or lay leaders. 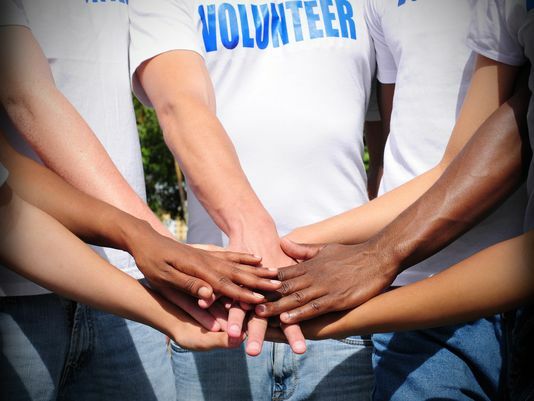 All of VUU’s social action programs need volunteers for a wide variety of tasks. We are also open to new projects! 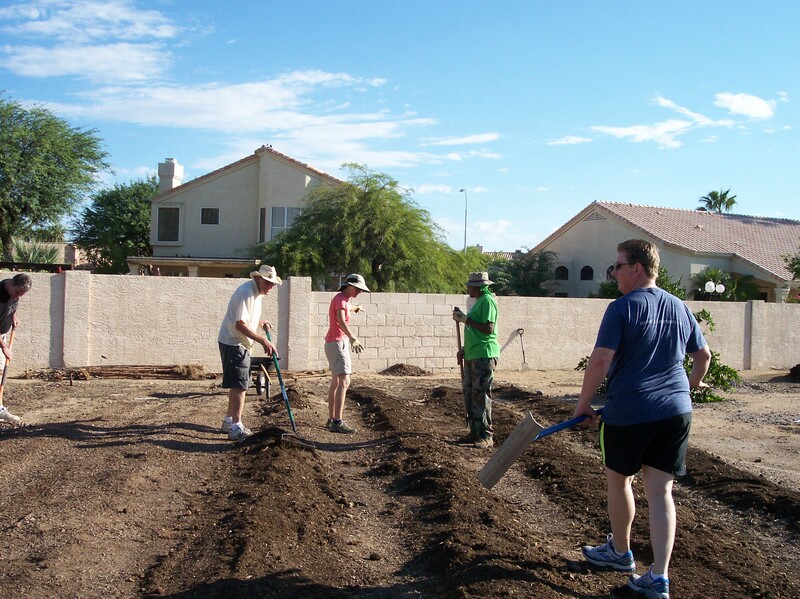 The best way to get involved is to contact the social action ministry https://www.inphoenix.us/contactsocialaction, explain your interest, and you will be directed to an appropriate person. As with all VUU ministries, all Social Action projects or programs at VUU or sponsored by VUU must be approved by the Senior Minister. The committee chair or designated person should provide the Minister with the title of the proposed projects, proposed dates, and a brief explanation as to how they further VUU’s mission. (This can be done in an email message). Each committee is responsible for ensuring its own continuation by recruiting new members, being open to all interested persons, communicating with one another or meeting as needed, maintaining its web and Facebook pages, maintaining fiscal responsibility, preparing an annual report for the annual meeting in June, developing and communicating plans for the coming year, and providing for a reasonable succession of leadership including designating the committee’s chair.